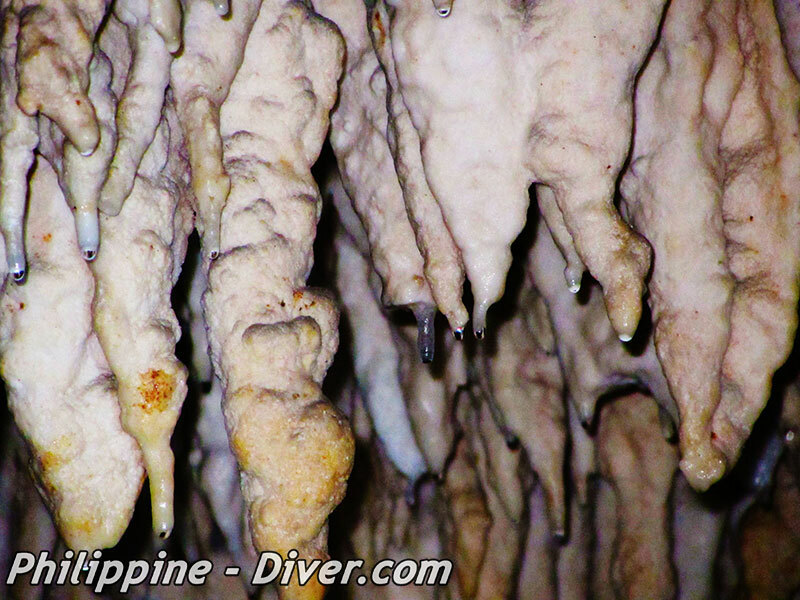 When you are one day not up for scuba diving, you can discover some of the tourist attractions in Bohol. 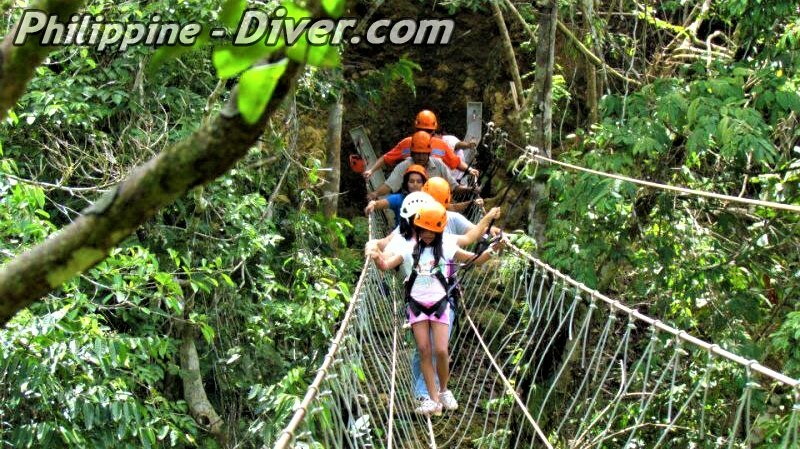 Many tours are reasonable priced and it is easy to have a fun-filled day above the water. Just go to your Beach Resort front-desk and book a full or half day tour to explore the island or take an early morning trip for dolphin watching and a lazy day at a remote white beach. Tarsiers are a very small nocturnal primate that measures 8 to 16 centimeters. It’s actually the smallest primate in the world. 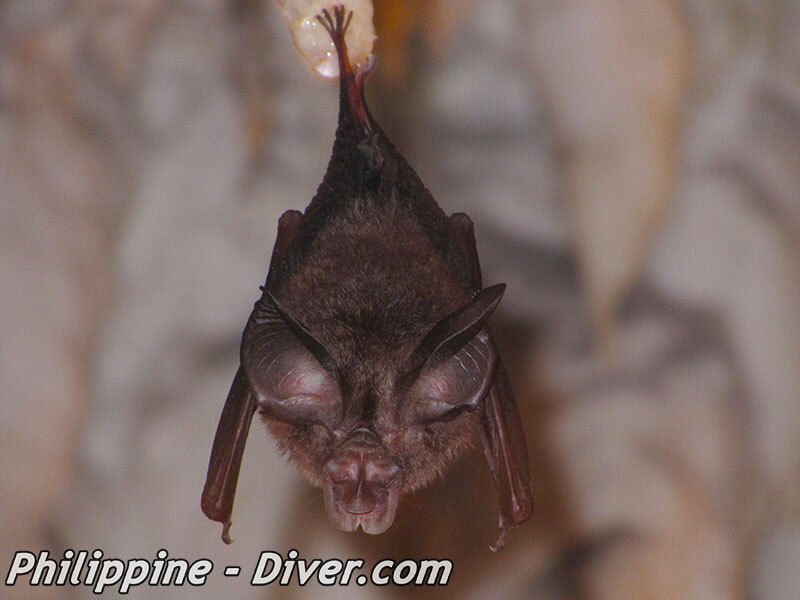 It is only found in Southeast Asia and are endemic in Bohol. These shy primates eat small insects by jumping and catching them. While these furry primates are adorable and cute, their numbers are quickly diminishing and are close to extinction. 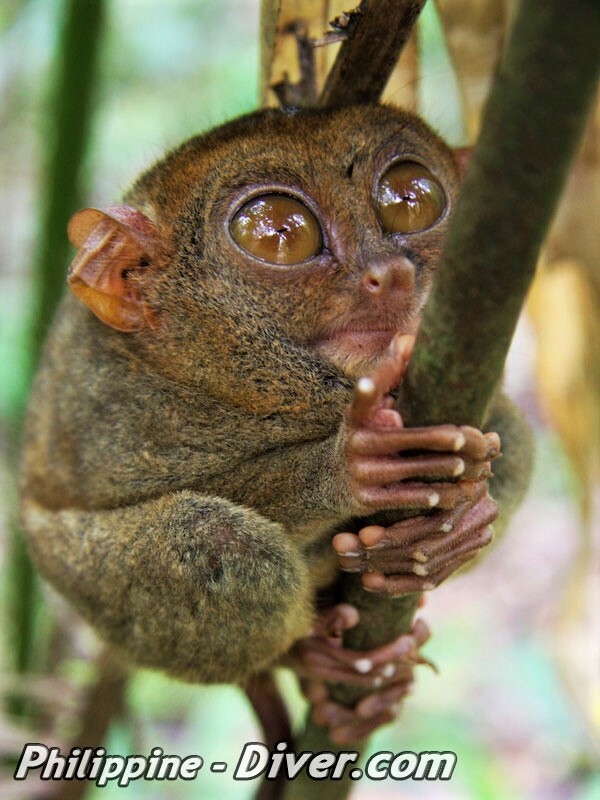 Luckily, the country has put up the Philippine Tarsier Foundation that is run by active volunteers. Support these tarsiers by visiting the Tarsier Sanctuary in the town of Corella. Going there is a 40-minute drive on paved road. The sanctuary is a 134-hectare forested area where they can easily roam around without cages and chains. Do not support other tarsier viewing shops. It may seem like a good idea since they’re closer to the road but the tarsiers belong in the wild and not in metal cages. When around the tarsiers, keep in mind to remove the flash from your cameras. Remember, they are nocturnal and are asleep during the day. 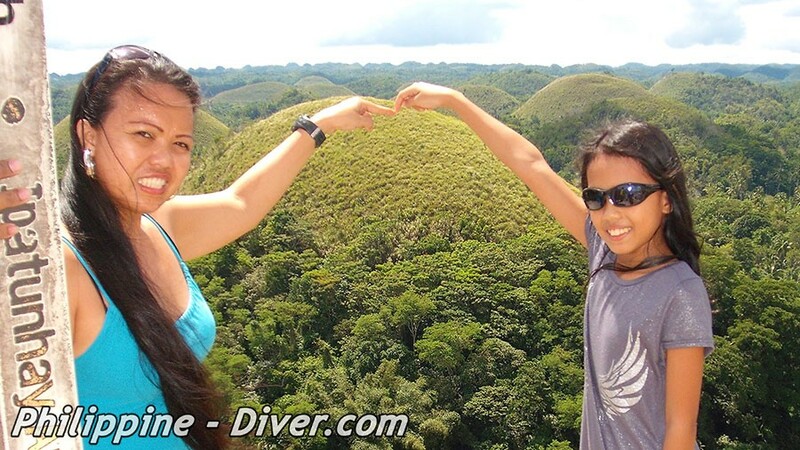 The Chocolate Hills in Bohol is one of the county’s top tourist destinations. To go there, expect an hour’s ride going uphill on a winding road. With over 1,260 symmetrical looking hills sitting side by side in a 50 square kilometer land, you cannot help but wonder how nature created something like it. These hills may look small but they actually measure somewhere between 30 to 50 meters high. The hills are made with limestone. To reach the view deck that overlooks the whole cluster of hills, you will need to walk a few slights of stairs. The perfect time to visit these hills is during the country’s summer season (March to May) where the grass turns almost a chocolate shade of brown due to heat. The rest of the year, the hills are covered in green grass. Once you’re at the top, take as many pictures as you can. You can even get a local tour guide do a “trick shot” of you pretending to fly on a broom with the hills as the background for a minimal fee. 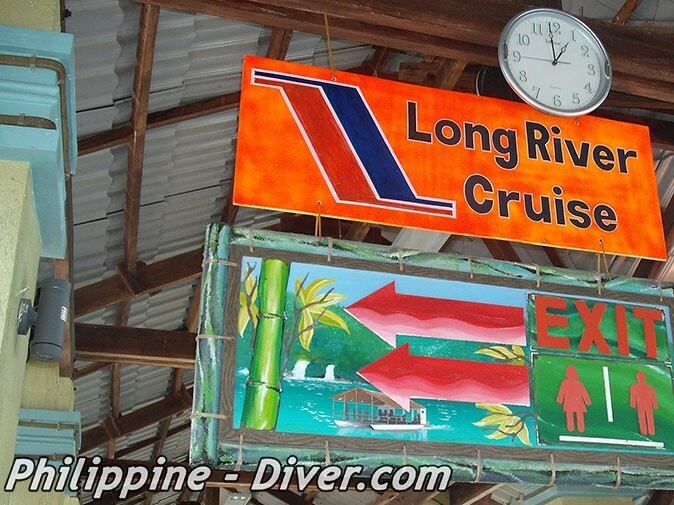 Cruising along Bohol’s Loboc River is a good way to relax and unwind. 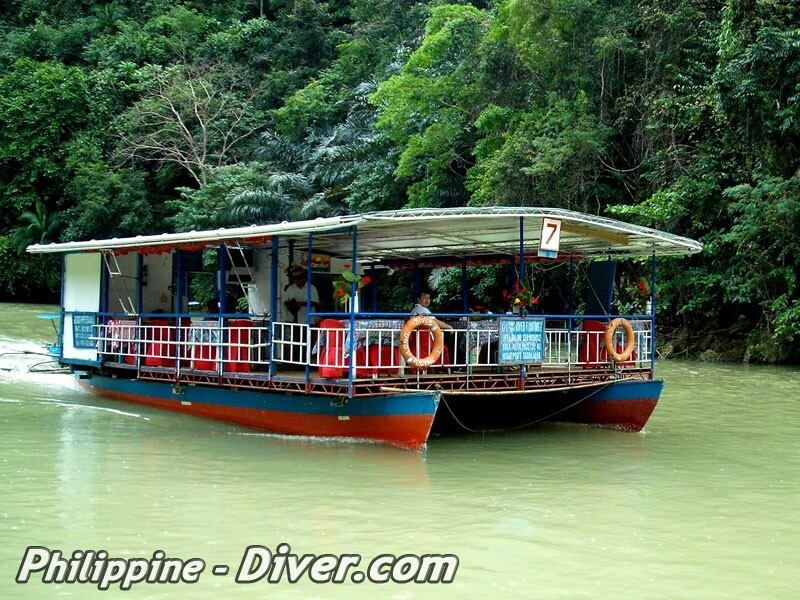 The boat cruise allows you to enjoy the greenery, the flowing river and the small waterfall over a Filipino buffet spread. To board the river boat cruise, you will need to line up for your tickets. There are several boats with different menus to choose from. Pick a boat with the food menu you like and purchase the tickets there. If you want the best seats in the boat, choose a boat that doesn’t have a lot of guests boarding yet so you can pick it yourself. 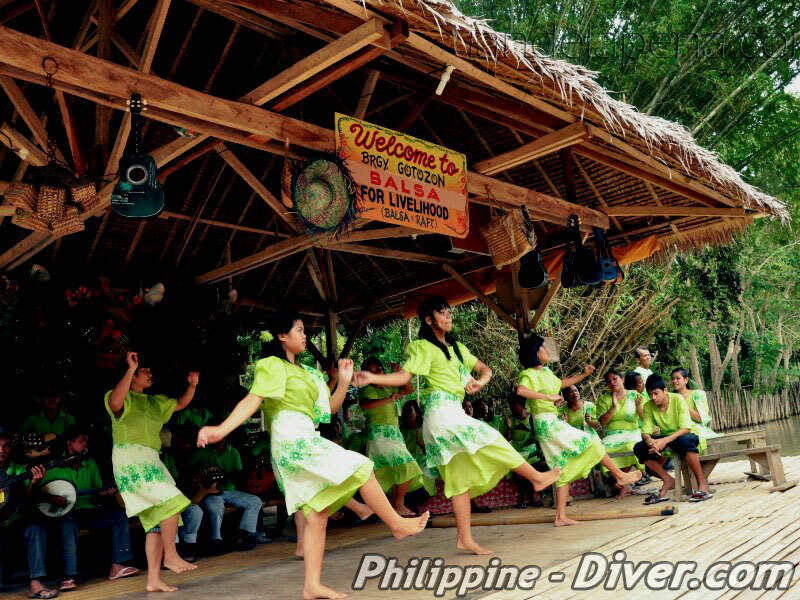 Loboc River Cruise isn’t just about cruising down the river with a buffet lunch, it also includes a cultural show for the guests. The boat will stop at various points alongside the river where locals in costumes sing and dance. If you’re feeling generous, you can support them by tipping them after. If you’re looking to brighten up your day during your Bohol tour, take the time to squeeze a visit to the Butterfly Farm in Sagbayan Peak. To go to Sagbayan peak, expect an hour’s drive from Tagbilaran City, Bohol. It might be far from town and the trip costly but it’s worth it especially for nature lovers. The Butterfly Farm has a minimal entrance fee used to keep the place in tip top shape. 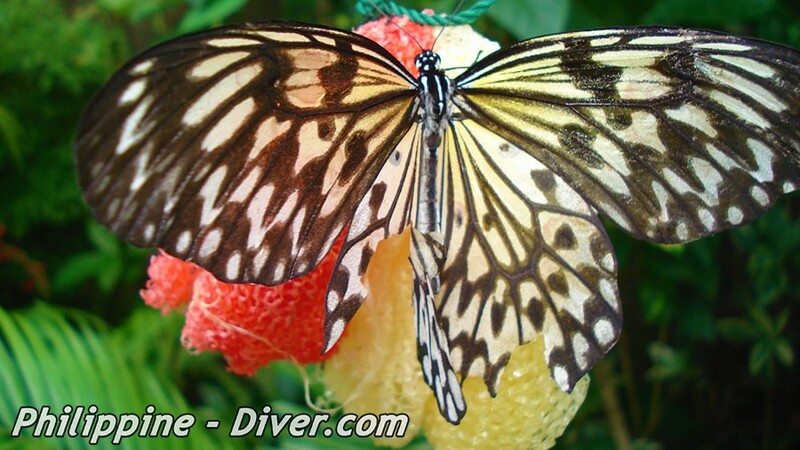 The Butterfly Farm is an enclosed space full of butterflies in various colors. You won’t have to spend more than half an hour or so in the place to see everything. Don’t worry because Sagbayan Peak has more to offer. The peak is a mountain resort that offers one stunning view of the Chocolate hills and the Cebu Sea. Take lots of pictures of the view. They are postcard worthy. Bohol offers more than just your view of the Chocolate hills. 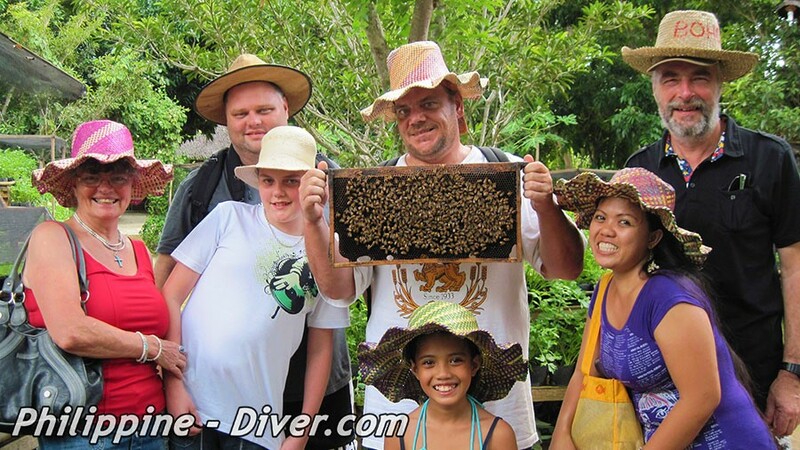 Head on down to Panglao Island to visit Bohol Bee Farm. The place is located on a ridge that overlooks the sea and Bohol’s greenery. Since it’s near the sea, fresh breeze will welcome you on the spot. The place is owned and run by Chef Vicky Wallace. Bohol Bee Farm is dedicated to bee cultivation. The place is also a resort that’s known for its restaurant that serves organically grown vegetables. Take a bite of their squash muffins, unique coffee blend and vegetable lasagna. For those who are into salads, you’ll love their flower salad. Not only is it delicious, it’s colorful too! Who said eating healthy was chore? They clearly haven’t tried dining here. 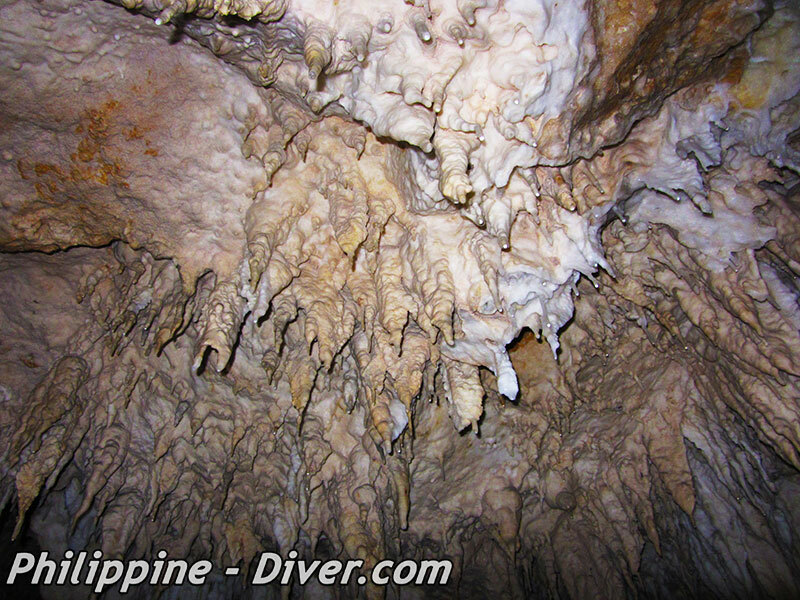 Hindagdanan Cave sits in the Island of Panglao, Bohol. The word Hinagdanan literally means “Laddered”. That’s because when the cave was accidentally discovered, they used a ladder to climb down its narrow opening. To go to the caves, an easy 1 kilometer walk is expected. The opening of the cave is only 1 meter wide and is made of limestone. Upon entering the cave, stalagmites and stalactites will greet you from all sides. Follow the trail inside the cave as it’s already paved with rocks and cement. Do note that this is not a dry cave so be careful where you step on. A flashlight would also be helpful to help you see inside. The cave is relatively small and stretches only 100 meters. At the bottom of the cave, you can find a pool of water. You can take a quick dip in the pool is possible but not highly recommended due to polluted water runoffs leaking through. Mag-Aso Falls feature twin falls that are 25 feet high. To get there, it will take you close to an hour’s drive from the city of Tagbilaran. 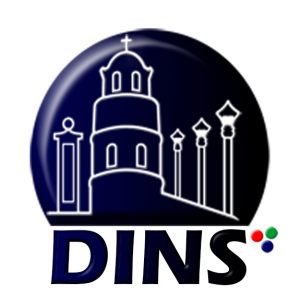 It is advised to visit other tourist spots like Chocolate hills and the Tarsier Sanctuary along the way to save you time and money. While the trip may be tiring, the falls will lift your spirits up when you get there. To view Mag-Aso Falls, you will need to walk down a cemented flight of steps. Hold on the railing to avoid slips and accidents. The falls have pool pockets where you can swim and frolic in the water. You can also try swimming towards the falls and experience the water current pushing against you while you do it. The best time to visit Mag- Aso Falls is during early mornings or weekdays to avoid the crowd. Also, it’s not advised to swim when it’s raining as the water current gets a little too strong.